Piano Lessons—for children we use the Mayron Cole Piano Method, and students have shown to be successful using this method. Children are taught to sightread. We often receive some gifted and talented children, and they are taught other methods according to their gifts. 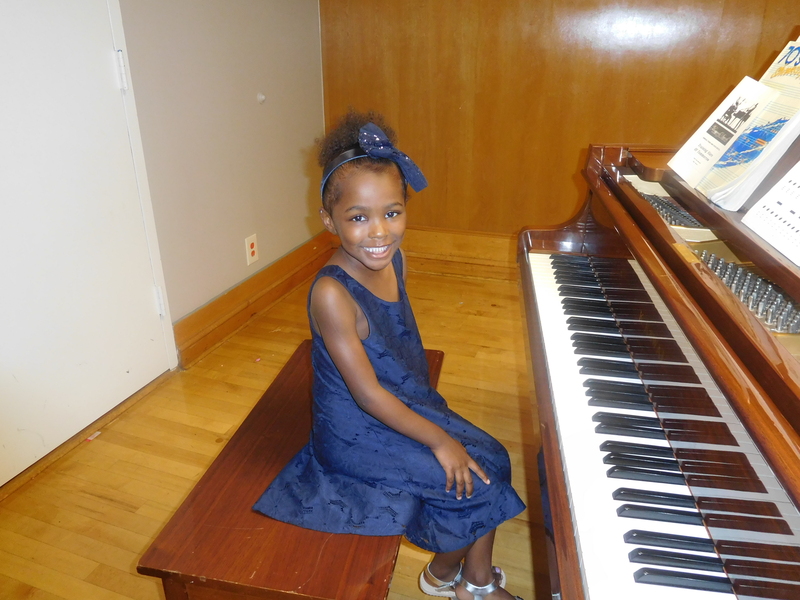 We are certified to teach group piano and private lessons. Group lessons are lots of fun, and the children are responsible to know their music, and they learn how to play together like a band or orchestra student. Piano lessons for adults are an 8 week course. The Adult students use a progressive book for reading on a higher level. We also offer the Chording class, for students who have a gift and need to follow chord progressions to play. Also, we teach some students to play in the Gospel style to train new Church musicians. Posture, Proper Support, Breathing, Register Blending, Range, Control of Vibrato & Resonance, Easy High Notes, Power, Vocal Beauty. Precision and Authenticity in Pop, Rock, Country, R&B, Jazz, Gospel, Musical Theater Legit & Belting.